WE ARE LUCKY GUNNER. WE SELL AMMO. Lucky Gunner launched in 2009 after a couple guys tried to order ammo on the internet. Weeks after placing their order, they still hadn't received any ammo. Meanwhile, their credit card was charged, their money was being held hostage, and the customer service department was unresponsive. Unfortunately, this was not an uncommon problem. Backorders were the law of the land as guns went hungry and shooters grew frustrated. So, Lucky Gunner was born. We made a pretty big impression early on as the first online ammo shop to feature a live inventory system. Since the beginning, we've insisted on a live inventory tracker on each product page that shows you exactly how many units of that particular product we have in stock. When we run out, the number reaches zero and the page is automatically hidden until we get more. So, if you see it on our website, you know we have it in-stock at our warehouse in Knoxville. No delays. No backorders. No drop-shipping. We've grown a little since those early days and we've made lots of improvements to our operation based on the principle of giving our customers the best online shopping experience possible. To complement our live inventory system, we've also worked hard over the years to make sure we always have plenty of ammo in stock with a wide selection of brands and calibers. While the bulk of what we sell is made up of a few of the most popular calibers like 9mm and .223 Rem, we also try to stock a broad selection of even the most obscure rifle, pistol, shotgun, and rimfire cartridges. One of the things we're most proud of at Lucky Gunner is actually something that few of our customers ever get to see in person: our shipping department. These guys work together like a well-oiled machine utilizing a state-of-the-art software system that helps them to be accurate and efficient. After proving countless times that they can handle just about anything we throw at them, we started offering our Fast Shipping Guarantee. Any orders placed by 3 PM Eastern Time on a business day will ship that same day. If it's placed after 3 or on a weekend or holiday, it ships the very next business day. Of course, anybody can just say they promise fast shipping, but our promise is backed up by our $100 Guarantee. On the rare occasion our shipping team makes a mistake or if the ammo you order is actually out of stock, we'll give you a full refund plus $100 in store credit. Just get in touch with our customer service team, and they'll be sure to make it right. Speaking of our customer service team, they're a pretty awesome bunch, too. The team is made up of actual shooters who use and know the products we sell, so they're ready to answer any questions you might have via phone, email, or live chat. In fact, many of our customer service folks first encountered Lucky Gunner as customers before joining our team which helps us to have an obsession with the front lines and understanding of the small details that you care about. Our mission of putting the customer first doesn't end after we ship the package. Over the last several years, we have built a library of resources to help shooters advance their knowledge and shooting performance. You might have heard about our epic ballistic gelatin project with over 200 loads tested or our 40,000-round brass versus steel case ammo test on Lucky Gunner Labs. Or maybe you've run across one of our shooting drill videos, gun reviews, or our series about home-defense shotguns on Lucky Gunner Lounge. Our commitment to providing reliable shooting advice for regular people is just one more way we try to offer customers the best experience possible. 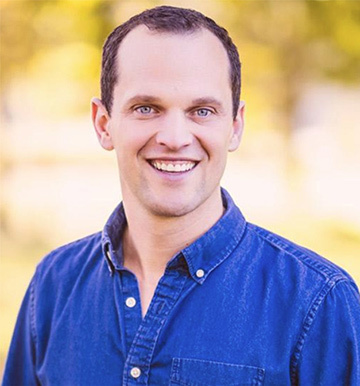 After working in home construction, Jake joined the Lucky Gunner team in 2009 when the new company was just getting off the ground. As the purchasing and operations manager, Jake's real introduction to the industry came in 2011 when he went on a 9,000-mile road trip. 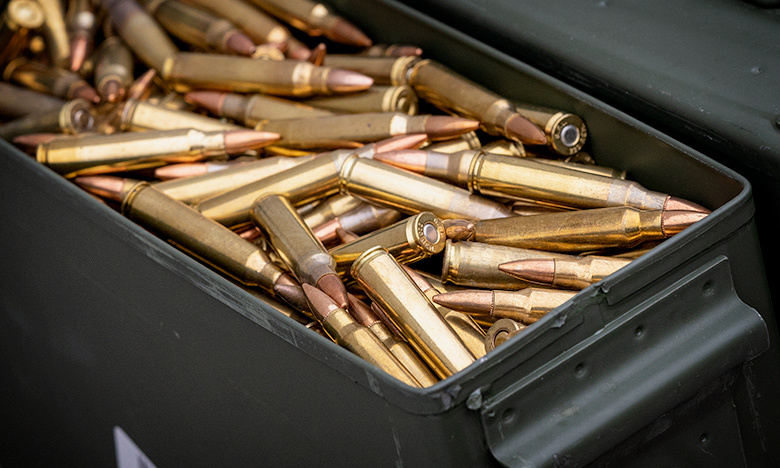 Covering 21 states in 30 days, he met with key distributors and learned how ammo was made at several of the ammunition plants scattered across the country. On that trip, he gained an appreciation for the quality of the people in the industry. The cumulative hunting, self-defense, law enforcement, and competition shooting experience spread through their collective “war stories” demonstrated just how much practical field knowledge goes into the products they make. This enriched context helped Lucky Gunner to be able to better provide shooting advice to shooters as well as supply our customers with hard to find ammo as a result of stronger partnerships. In 2013, Jake became the CEO of Lucky Gunner, now leading a committed, entrepreneurial-minded team that daily strives to continue to improve our customers experience. Chris has been a part of the Lucky Gunner team since 2011 and serves as the editor of Lucky Gunner Lounge and Lucky Gunner Labs. Chris has a broad interest in all types of shooting activities, but he's most passionate about firearms as tools for personal protection. 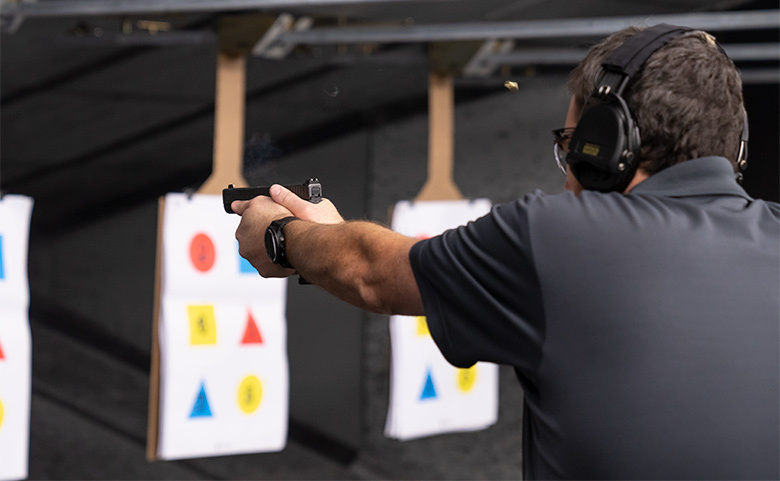 His ongoing pursuit of knowledge in the shooting world has included over 600 hours of professional firearms and self-defense training from more than 30 different instructors. He has earned an instructor certification in both shotgun and advanced handgun from Rangemaster and is also certified as an NRA handgun instructor. 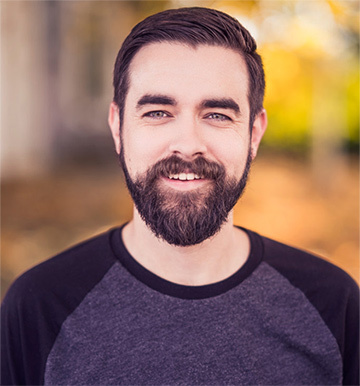 Chris combines that knowledge with his professional background in creative media production to share advice, experiments, and product reviews with Lucky Gunner's customers. Although he's plenty comfortable using AR-15s, polymer-framed striker-fired pistols, and other guns typical modern shooters tend to prefer, Chris also likes to explore the practical merits of today's less-appreciated firearms like double-action revolvers, and DA/SA semi-autos, and shotguns. When he's not at the range or in the office, Chris can most often be found at home building Legos with his kids… or by himself.